All involve an attitude of being open to learn and take on the information and then a willingness to add it to our existing knowledge and skills. We therefore also are part of the preparation. We have collected specific topics to support you in your preparation phase. 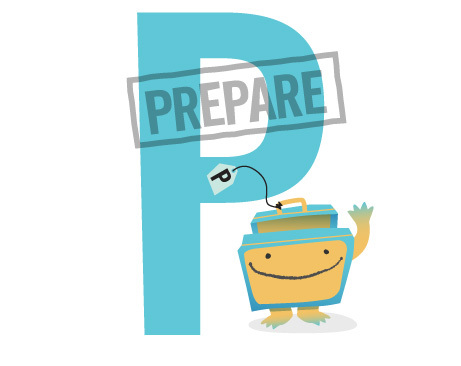 Our P guide is also on hand throughout all the resources as a reminder of the ongoing importance of being well prepared. When we explore areas, we actively investigate, look into and research the topics. This can be very exciting and sometimes a bit scary and even at times a little unsettling particularly when they are challenging topics such as those covered in this resource. But the end result will be empowering; to have strengthened your existing knowledge and become a wise warrior. Exploring of course is part of preparation but it is such an important part that we have made it a separate stage with it’s own assistant. 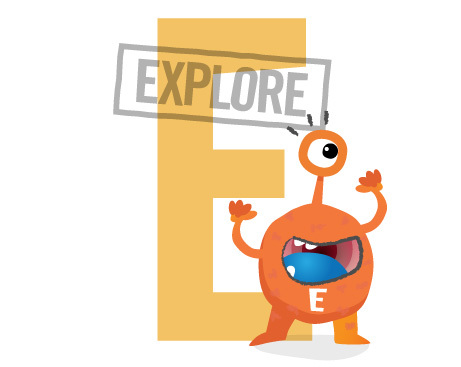 Exploring is an open and active process as demonstrated by our E guide. In most sections we have included a list of specific questions you could ask to find out more about this area. These questions will assist you in your exploration and preparation. You are already very skilled at defending, protecting and looking after your children. acting firmly and appropriately when action is needed. 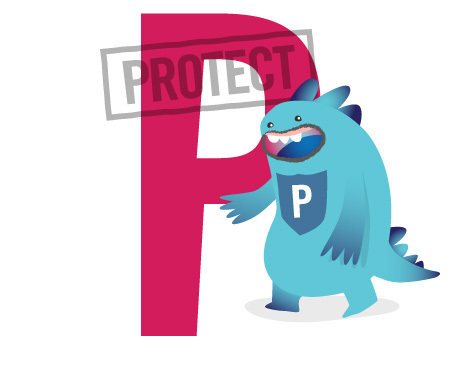 These resources build on that foundation, to assist and consolidate you keeping your children safe across a number of situations. It will also boost you and your child’s resilience and well being. The sections on Things you can do/Helpful strategies will enhance your and your children’s resilience about ways to protect themselves when engaged with providers. The P guide is also present to remind you of these qualities.